The German Army Trainer's Legacy | Valet. There's something about great sneakers that stand the test of time. Some designs just remain cool, decades later. The simplicity of the Stan Smith, the adaptability of the Converse All-Star and the swagger of a classic pair of Jordans. And one sneaker that stands atop the pantheon of timeless footwear is the German Army Trainer. 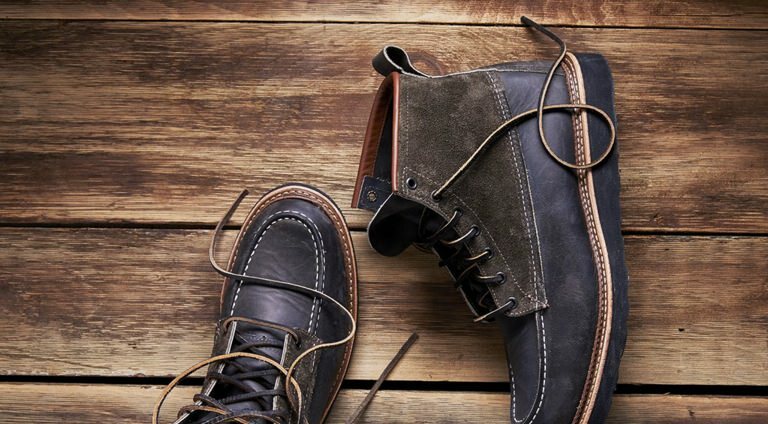 The handsome shoe is a fashion insider's favorite yet remains slightly under the radar. But unlike the former styles mentioned, the GAT (as it's lovingly called) is more of an idea. A goal to which a designer aspires. 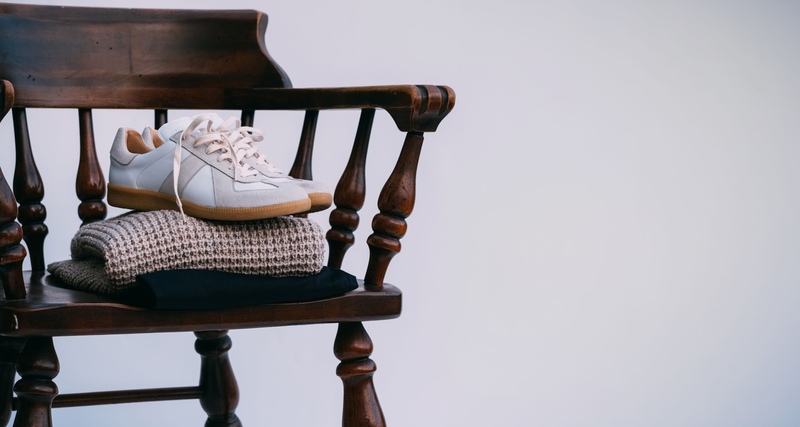 Like many other co-opted military items—from the M65 jacket, field watch and twill chinos—the sneaker has become something of a template to be reimagined. The latest brand to take a swing? 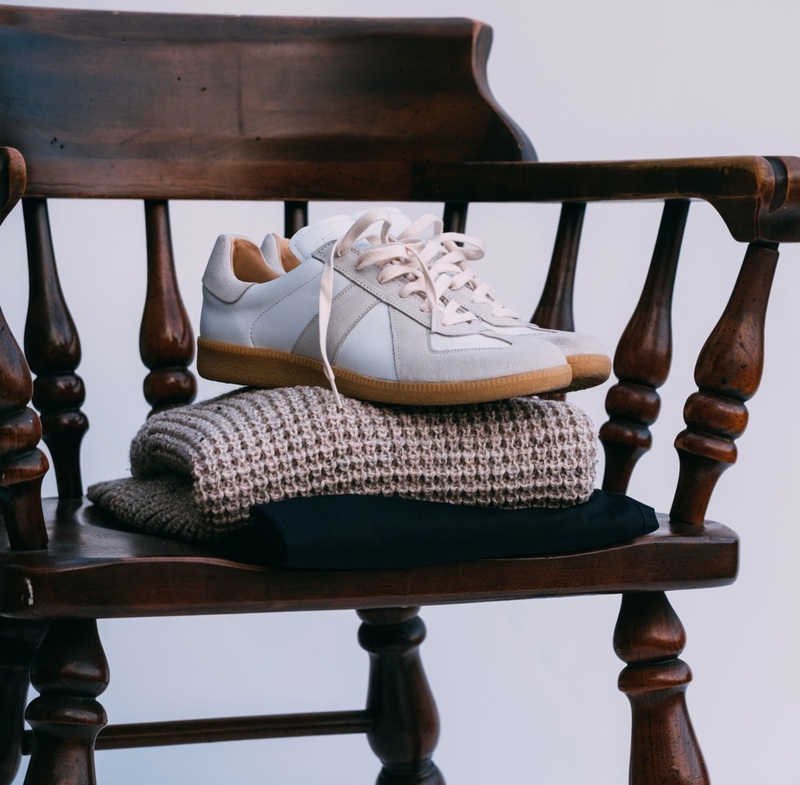 Oliver Cabell, the rising star of simple-staple shoemaking, which has taken the luxury footwear industry by storm with its sleek, handmade styles and attainable, direct-to-consumer prices. They're launching their version today, available in five different colors, including the requisite white. "We wanted to keep the classic silhouette and look and put a refined twist through the use of top materials and streamlined design," says founder Scott Gabrielson, who's been a GAT geek for years. 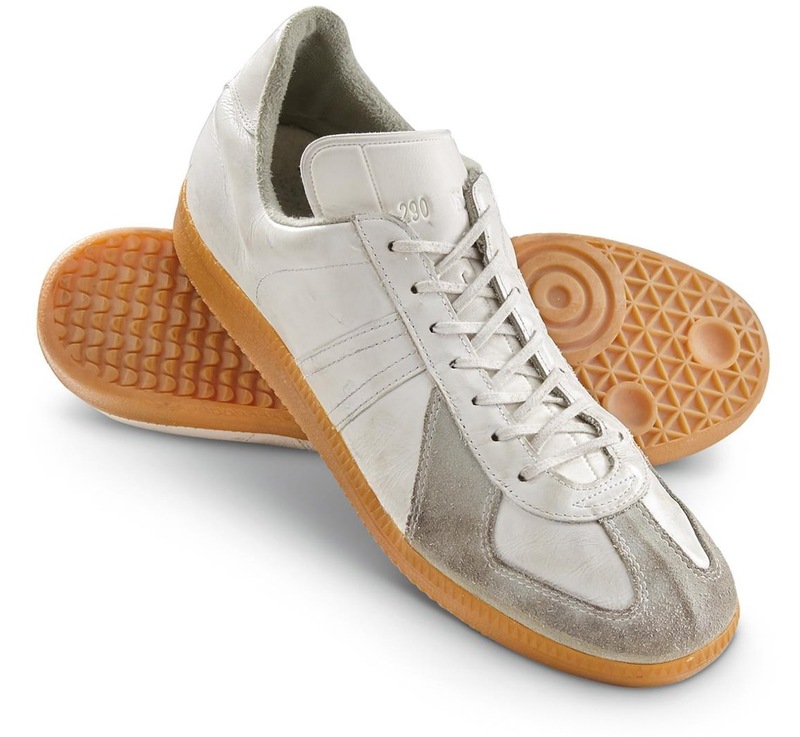 In fact, he traces his love of the style back to the seventh grade when the only shoe he'd wear was the Adidas Samba. 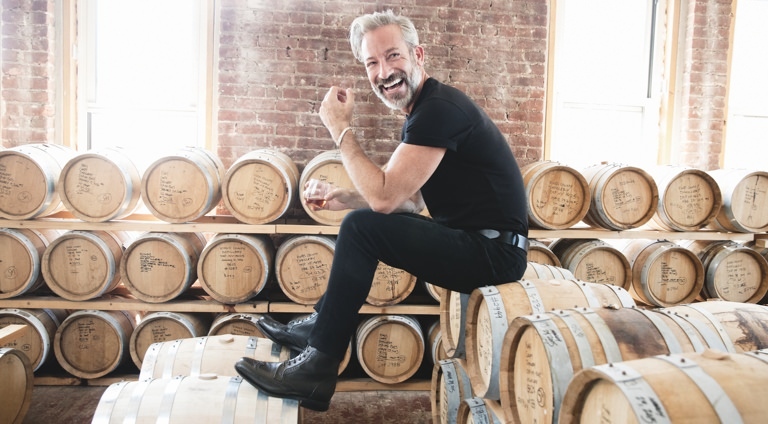 For Oliver Cabell, Gabrielson crafted his version out of full-grain Tuscan leather with a supple vegetable tanned calfskin lining, hand-stitched to Italian rubber outsoles. "We also wanted to hold a few elements true that have been a part of the GAT heritage, such as zero branding," he says. "Where there would traditionally be a logo, we left an empty stitched rectangle on the tongue as a nod to the controversial history of the silhouette." That controversy Gabrielson is referring to is the GAT's mysterious origin story. The design is most commonly attributed to Adidas. 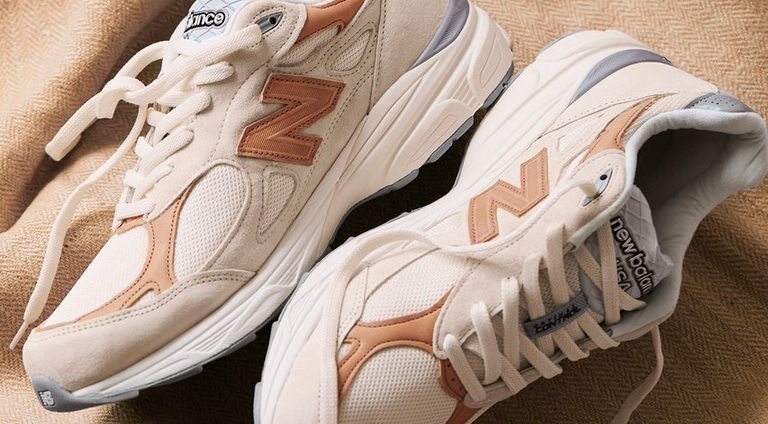 And the brand has confirmed that it did, in fact, design and manufacture a trainer, called the BW-Sport, that was standard issue to soldiers in the Federal German Army throughout the '80s and '90s. The sneaker was referred to as the "bundeswehr sportschuhe," which directly translates to "Federal Defense Sports Shoe." Frankly, we wish this is what the GAT went by today. However, a spokesperson from the Bundeswehr Museum of Military History said their records show that the sneaker was made by Puma. Puma, you may not know, was founded by Rudolf Dassler after he split with brother Adi Dassler, the founder of Adidas. The two were in business together for years before eventually going their separate ways. When the brothers fought over a German army contract to produce athletic sneakers for their troops in the 1970s, the compromise was Adidas and Puma both producing near identical styles—each laying claim to the original design. Why not? That design is what's sustained the GAT for more than 30 years. The simplicity of the silhouette, a subtle restraint exhibited by the almost complete absence of branding and those elevated details—tactile suede around the toe and a contrast gum sole—make it a beautiful and interesting shoe without any unnecessary flash. Which is exactly why it's been co-opted by brands big and small. We're living in the golden age of sneakers. Treat your beloved kicks with the care and respect they deserve. Here's how to properly store them and keep them fresh. 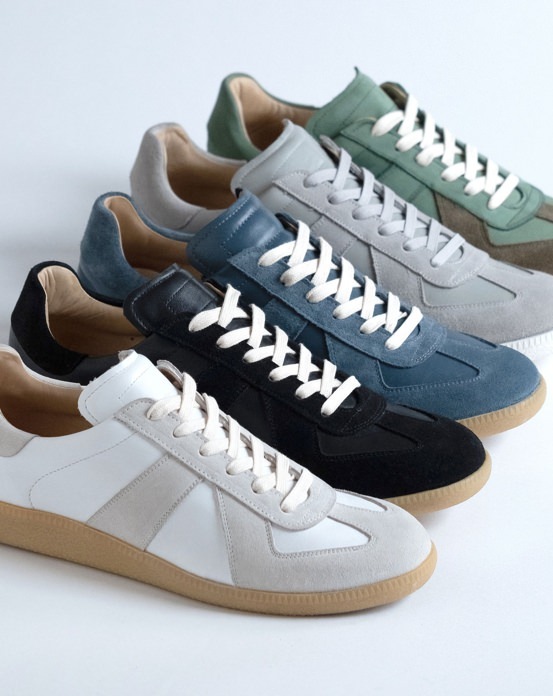 It was Martin Margiela who, in 1998, first introduced the sneaker to the world of high fashion. For his Spring 1999 show, he put his models in original Army trainers, purchased at a surplus store, that were washed and given new laces. A few years later, Maison Margiela began producing their now famous replicas of the shoe, which come in a range of luxe finishes, from paint-splattered to Day-Glo patchwork. Since then, Dior Homme (then under Hedi Slimane) made a version, so have several men's shops. Beckett Simonon has had success with a handsome and affordable pair. You can now even get an official pair from Adidas. Of course, if you want an authentic vintage or surplus original, they're available on eBay. 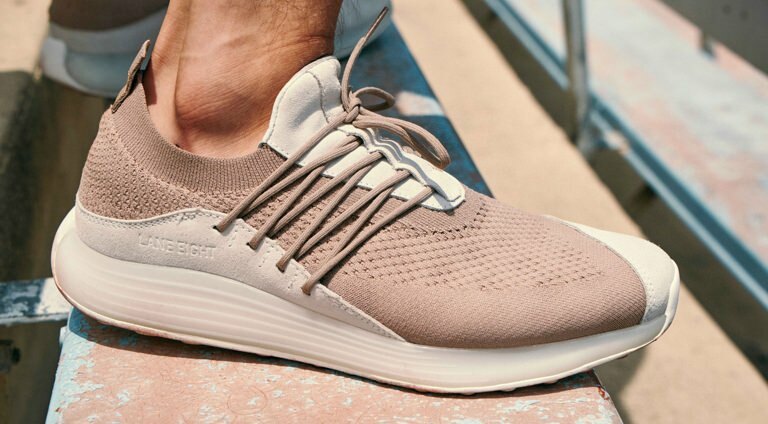 For Oliver Cabell, their marching orders were clear: "Sneaker production has gotten so futuristic, we wanted to slow things down a bit and produce our trainers using old school techniques and the best materials in the world," says Gabrielson. "We believe there is a small set of timeless silhouettes, and the GAT is definitely part of that small set—it's an icon for good reason."